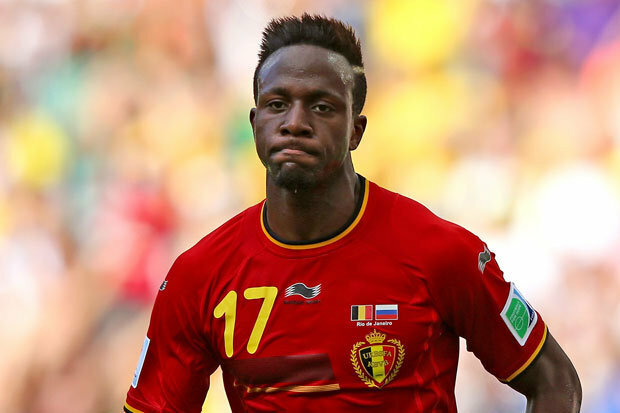 Fenerbahce join the race to sign Liverpool striker Divock Origi in this transfer window. Belgium international preparing to leave the Reds in this summer and several clubs want to use this situation and add high-class attacker. Turkish club finished Super Lig on a second place and qualified in Champions League this season. So they started to strengthen the squad and planning to sign Divock. In this season Belgian striker made only 36 appearances and scored 7 goals in Bundesliga. He joined Merseyside club from Lille in 2014 with a £12m deal. Origi is a very talented footballer and despite his age already achieved big success. He can become world-class forward if continuous improvement. The 23-year-old is contracted with the Reds until 2019 and his release clause is nearly £25m. Watford, Valencia and Newcastle also keen to sign him and there is a real battle for the player. His price could increase during the transfer window. Fenerbahce don’t have many attackers and a new high-class striker is necessary for the club. They want to reach the Champions League playoffs and ready to spend money this summer. Origi will be their primary target.